This rear sprocket is used on the Chinese 150cc-250cc engines. 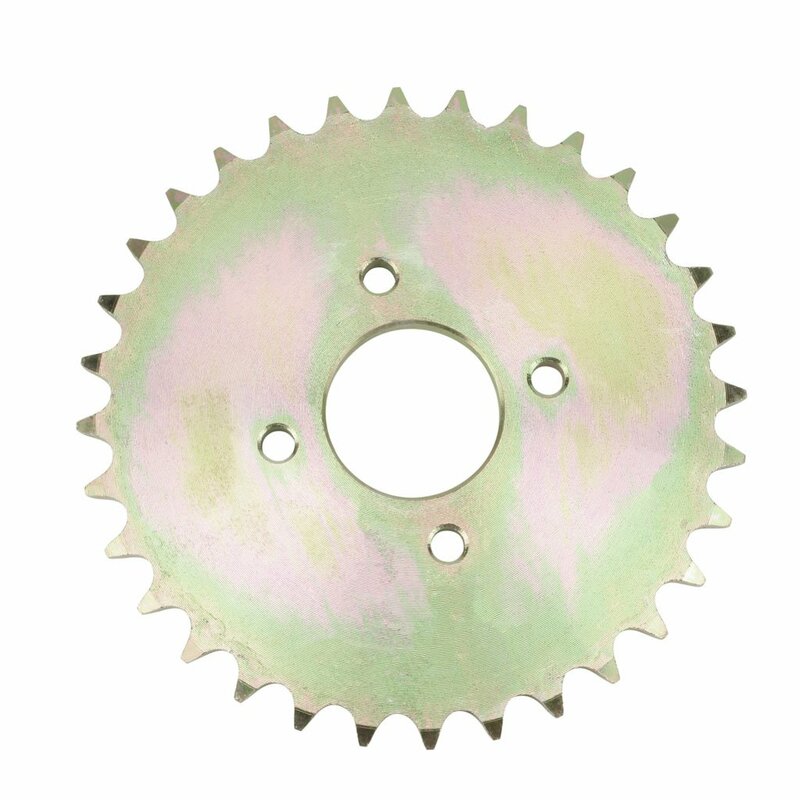 This sprocket has 32T and is compatible with the 530 chain ONLY. Be sure to measure your chain or current sprocket before ordering. This sprocket is know to fit the Kazuma 110cc Falcon, Kazuma 150cc Dingo and the Kazuma 250cc Dingo.